So much Akira Toriyama inspired goodness! 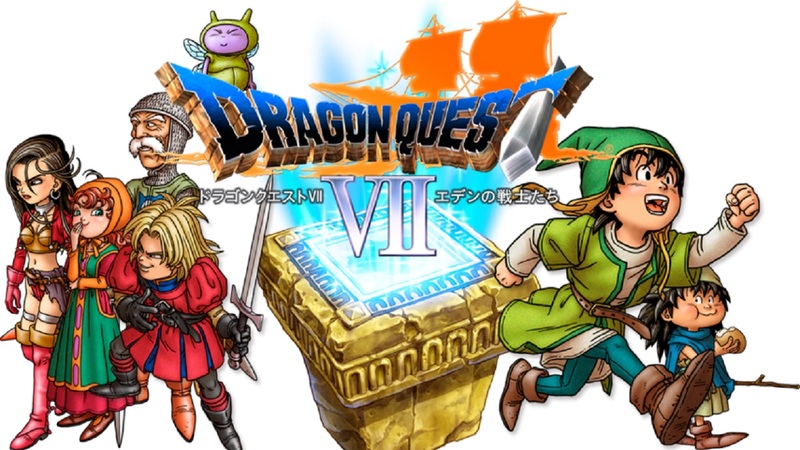 In November Nintendo revealed that Dragon Quest VII: Fragments of the Forgotten Past and Dragon Quest VIII: Journey of the Cursed King were coming West in 2016. Luckily, fans won't have much longer to wait for the first of two releases. In a recent press event in San Fransisco, Nintendo of America dropped the info that Dragon Quest VII: Fragments of the Forgotten Past would be coming out in the Summer quarter. The title will be receiving StreetPass functionality which will give players access to items for use in special battles. Dragon Quest VII will also no longer have random encounters, which will make it much more friendly for gamers on the go.